Sightsavers launched its flagship National School Eye Health Programme – VIDYAJYOTI – in Cuttack district today to check and prevent eye diseases and vision impairments among children in the school-going age group. VIDYAJYOTI was launched in association with JPM Rotary Club of Cuttack Eye Hospital and Research Institute that will screen children and initiate appropriate measures for preventing blindness. The first screening camp was organised in Kendriya Vidyalaya Cuttack on Monday. The initiative will provide free eye health services to around 3.50 lakh children covering 2,500 schools in the district. 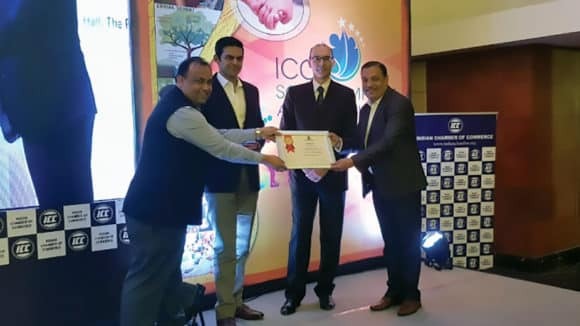 It will be implemented by six dedicated refraction teams formed by the Rotary Eye Hospital comprising ophthalmologists, optometrists, vision technicians and health educators. Besides providing eye care services to students, it will train teachers, local health staff and members of school management committees on various aspects of screening and preventive aspects of eye health. 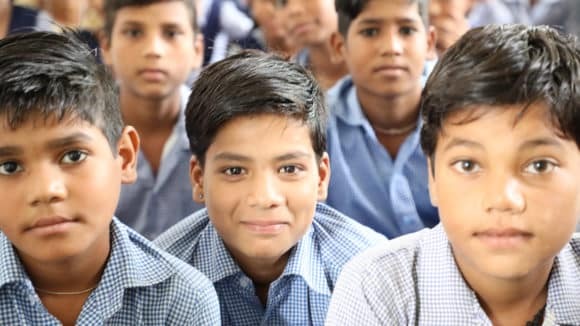 The five-year programme will work closely with Government programmes like National Programme for the Control of Blindness (NPCB), Rashtriya Bal Swaasthya Karyakaram (RBSK) and Sarva Shiksha Abhiyan (SSA) to create a robust school health system in the district with demonstrative impact on the State. Children in the age group of 5 to 15 are especially vulnerable to long-term consequences of eye diseases if not detected and treated early. 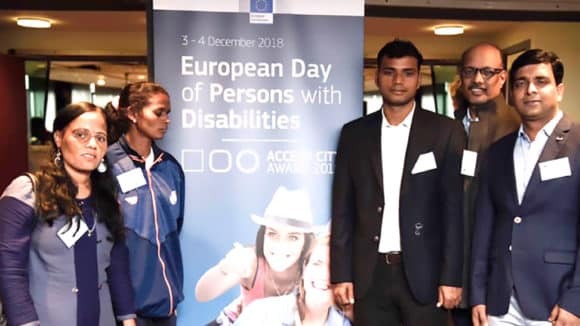 The social, educational and economic impact of visual impairment developing at this age is an enormous loss of lifetime productivity and increased burden of providing support to the children. 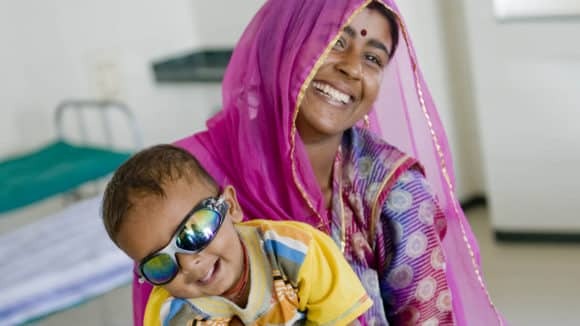 It is estimated that 1.4 million children in the world are blind and one third of them live in the developing countries. Major causes of blindness among children vary from region to region. Amongst different eye problems among children, refractive error is the most common. 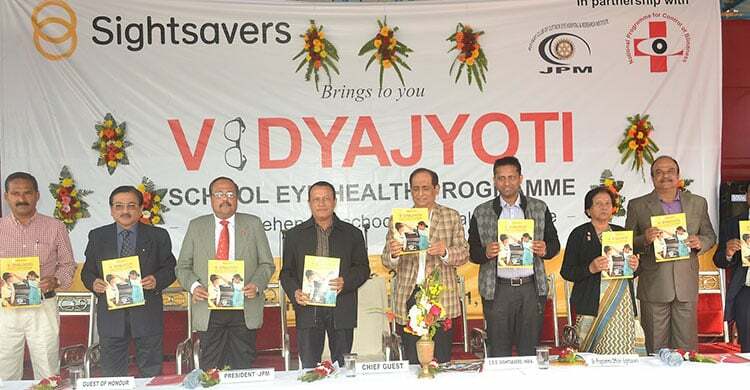 The VIDYAJYOTI programme is designed to demonstrate best practices in the field of school eye health, CEO of Sightsavers India RN Mohanty said. 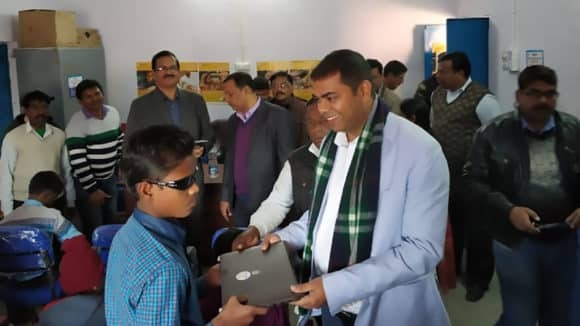 State Blindness Control Programme Officer Dr Jeetendra Kumar Das, Collector Nirmal Chandra Mishra, president of JPM Rotary Eye Hospital Debasis Panda and principal of Kendriya Vidyalaya Manas Panigrahi were present.